NS Máquinas will be at EUROBLECH 2016 for the 4th consecutive edition from 25th October until 29th in the hall 11 stand D177. EUROBLECH is the International Sheet Metal Working Technology Exhibition in Hannover, Germany. It represents the entire sheet metal working technology chain from sheet metal to welding and surface treatment. 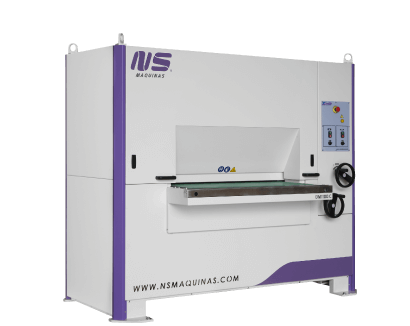 NS will exhibit some of the best solutions of the market with two different lines of finishing machines: Deburring and Edge Rounding Machines and Tube Finishing Machines. You are invited to visit us, test the machines and discuss metal finishing machines solutions. Know more about this fair at EUROBLECH Page with all the details.